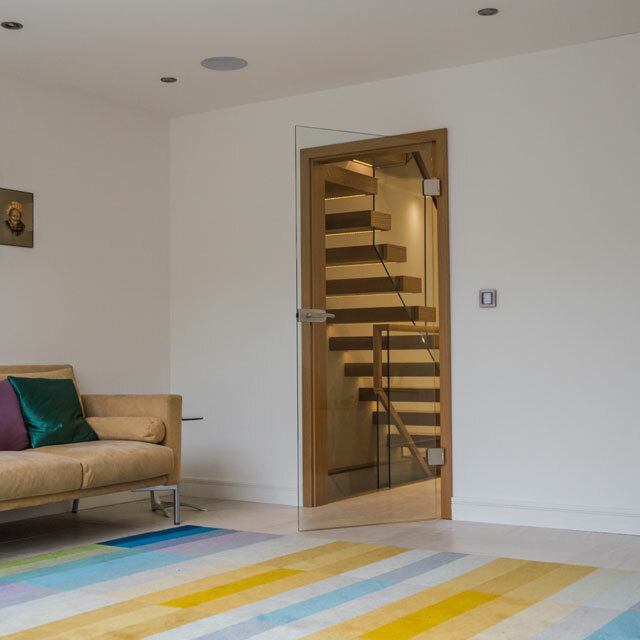 Modern architecture and interior refinish require an optimized inclusion of daylight. 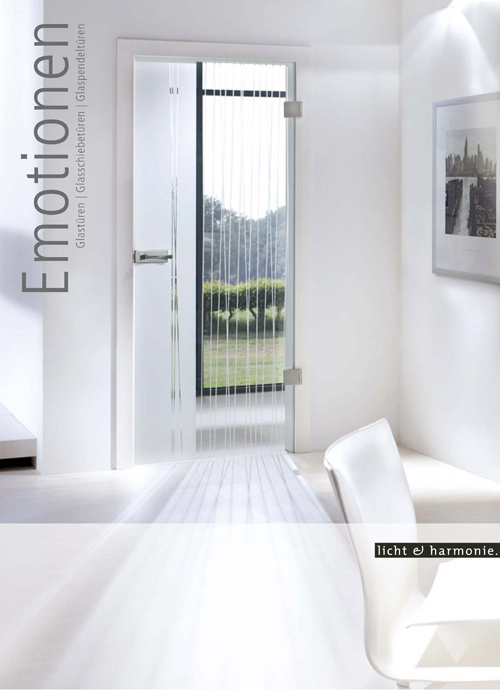 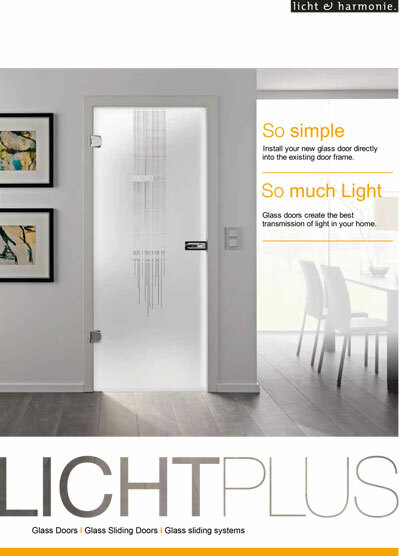 As a result, clear glass doors are a sure way of allowing sunlight to permeate into the rooms. 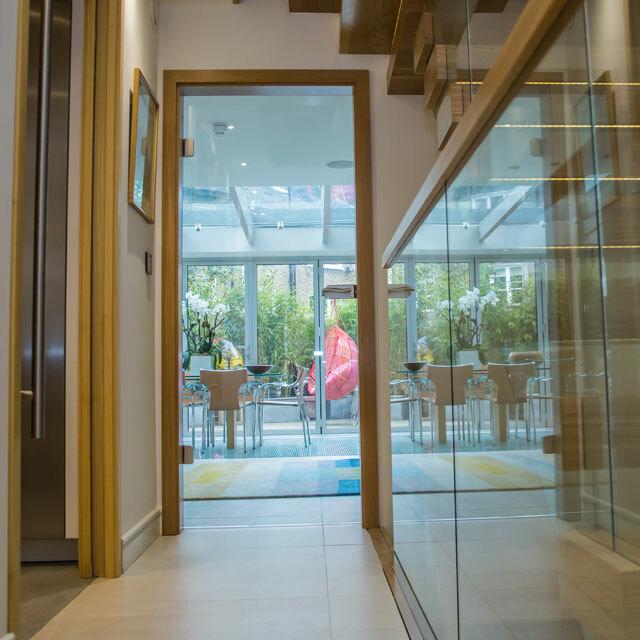 A high proportion of glass features in a home can increase the presence of light and solar energy, heightening the well-being of the inhabitants. 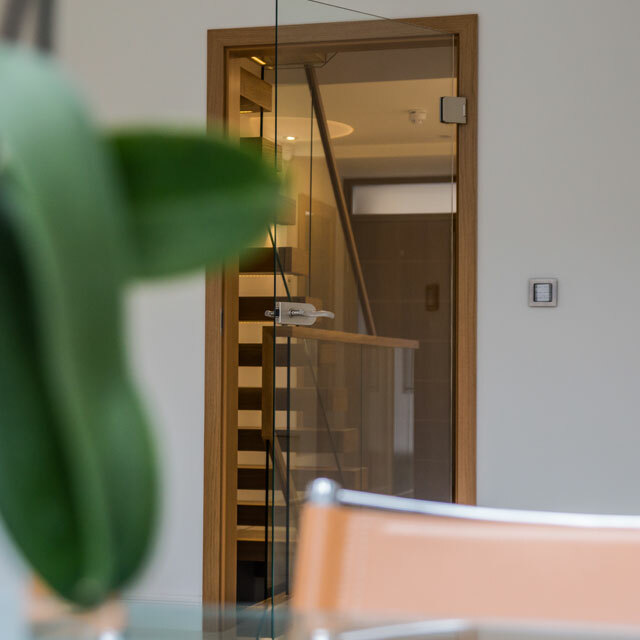 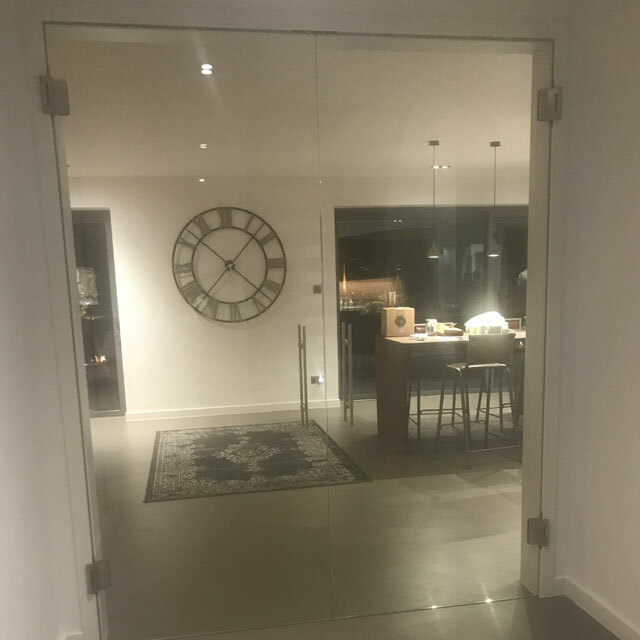 Clear glass doors can do, even more, they can alter the atmosphere of a room, due to the interaction between natural light and artificial light. 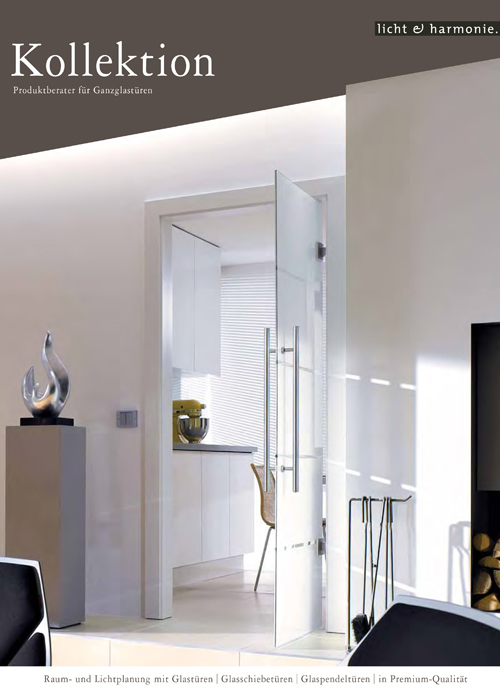 Depending on the time of the day, these two light sources, alongside each other, can present ever-new exciting shadows and brightness - generating a fascinating ambience. 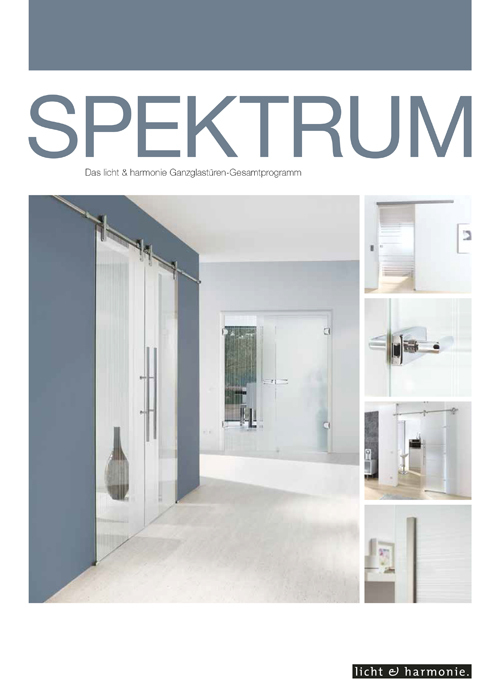 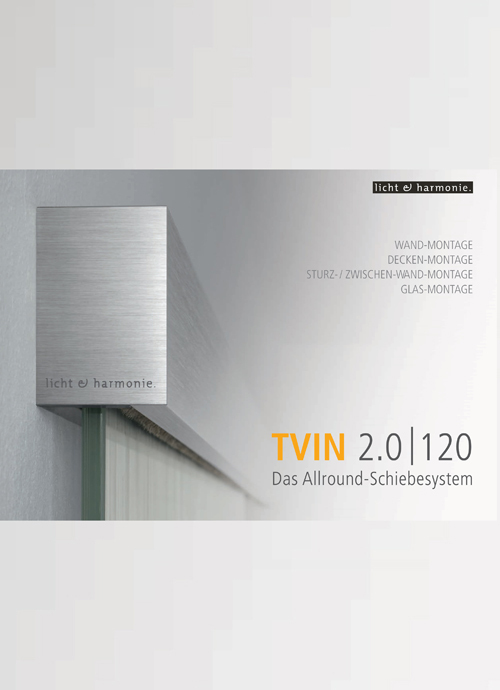 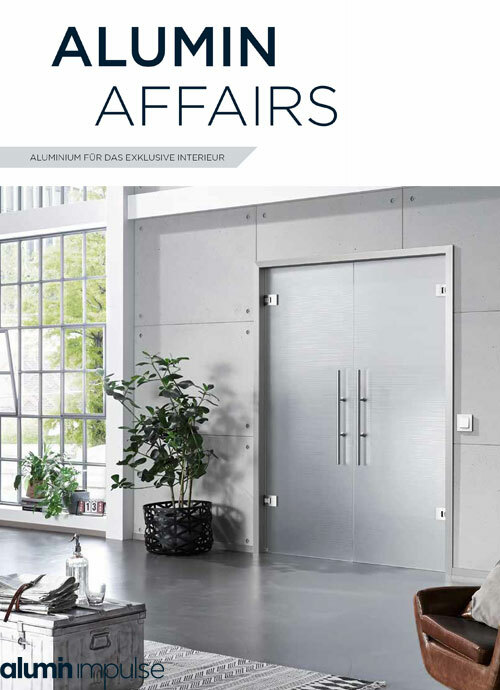 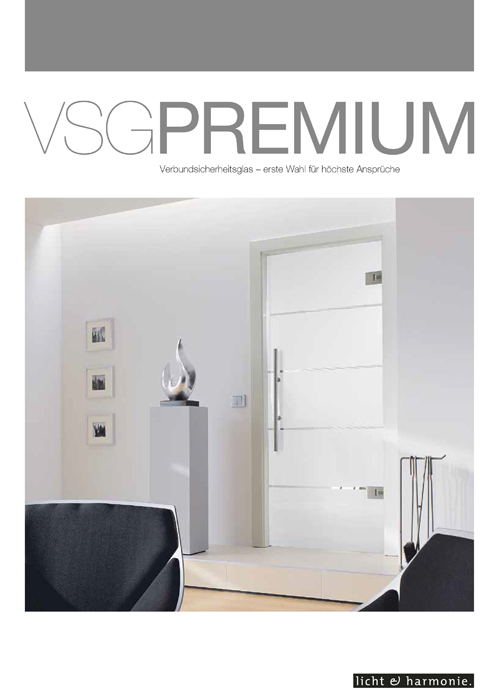 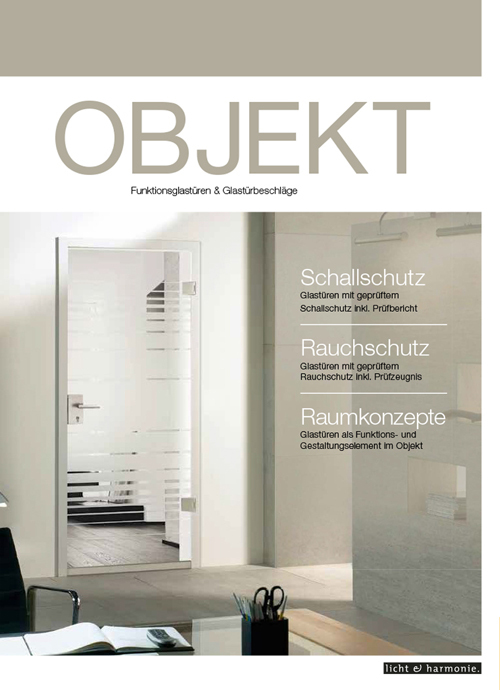 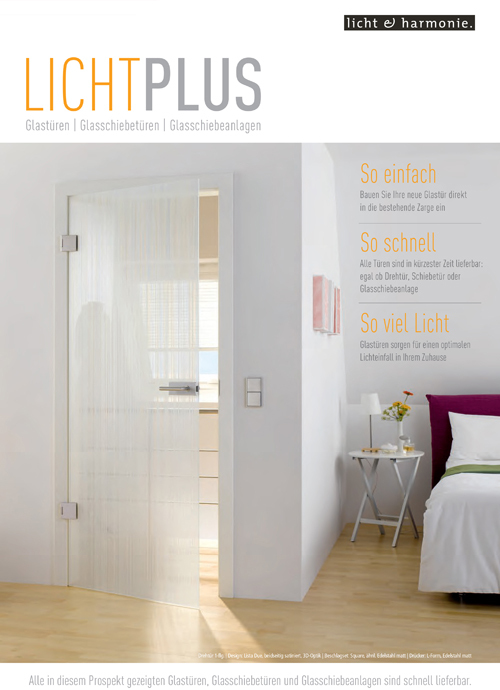 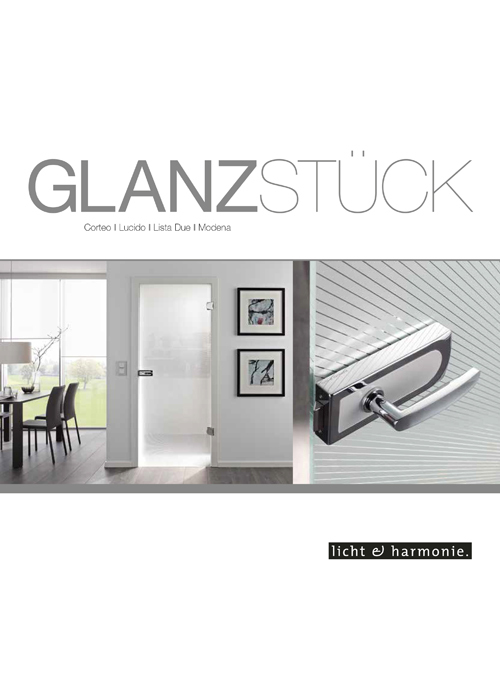 Discreet and elegant, the Clear made to measure glass door collection with our German quality signature, is produced from toughened safety glass. 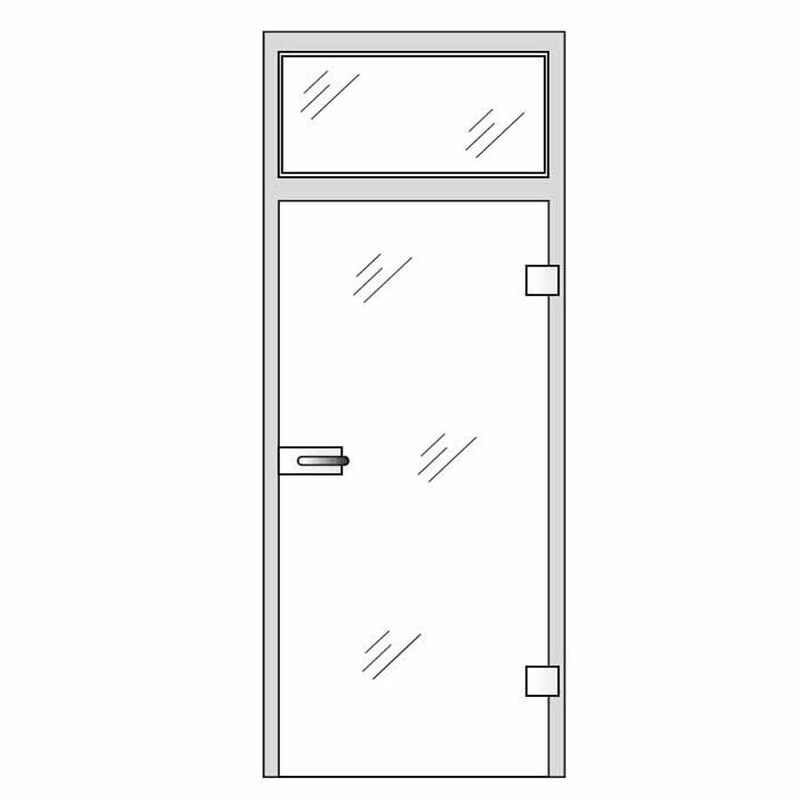 Rigorous testing by the manufacturer ensures it is resistant to heavy impacts and will not shatter like a traditional glass door. 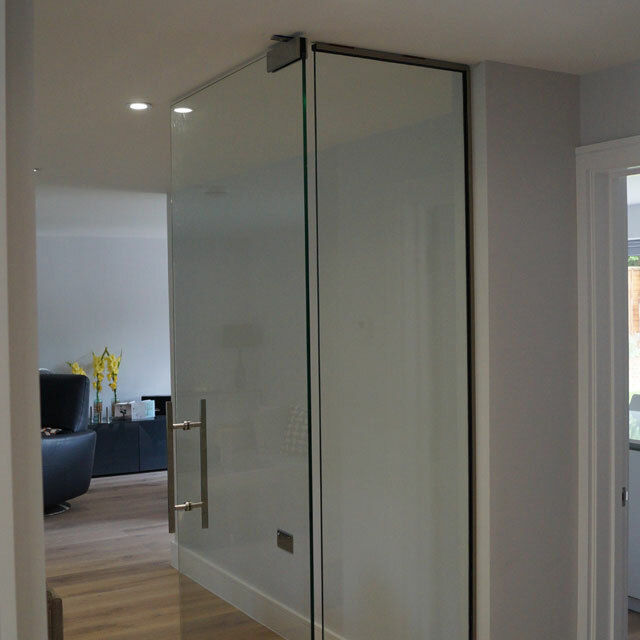 The most important advantage of clear glass doors is that they give the effect of open and bright space for your rooms and home, even if in reality the room may be small and crowded. 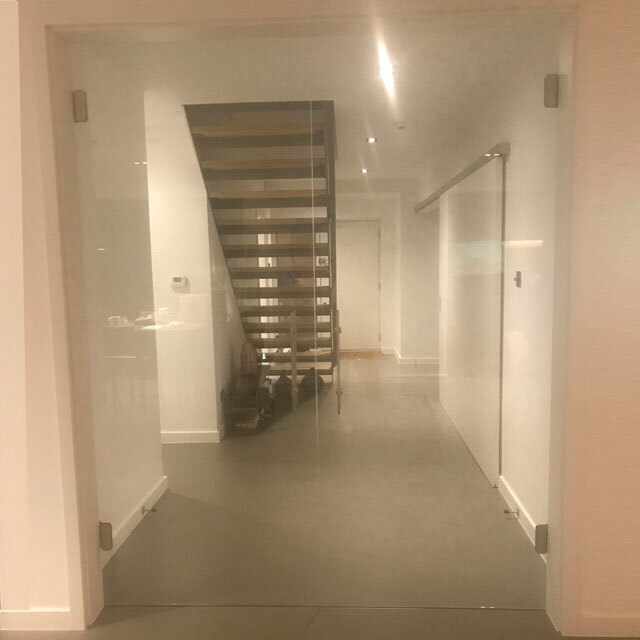 Glass doors allow natural and artificial light to be easily transferred between the connecting rooms, as they work as room divider doors, and these doors can also be energy-saving during the day, as they fully make use of the natural light available without having to use the artificial one. 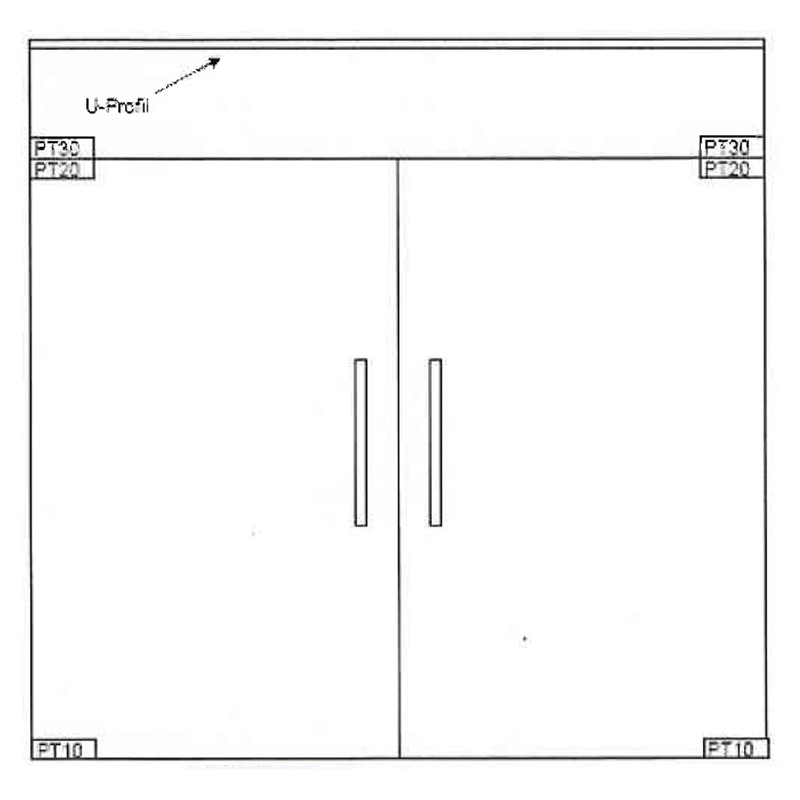 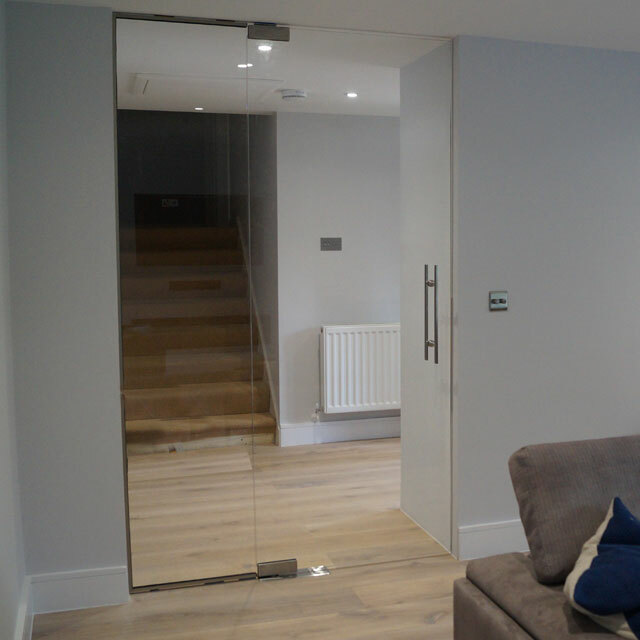 Moreover, clear glass doors are the best choice when you want a unique design, as they can be produced according to your demands. 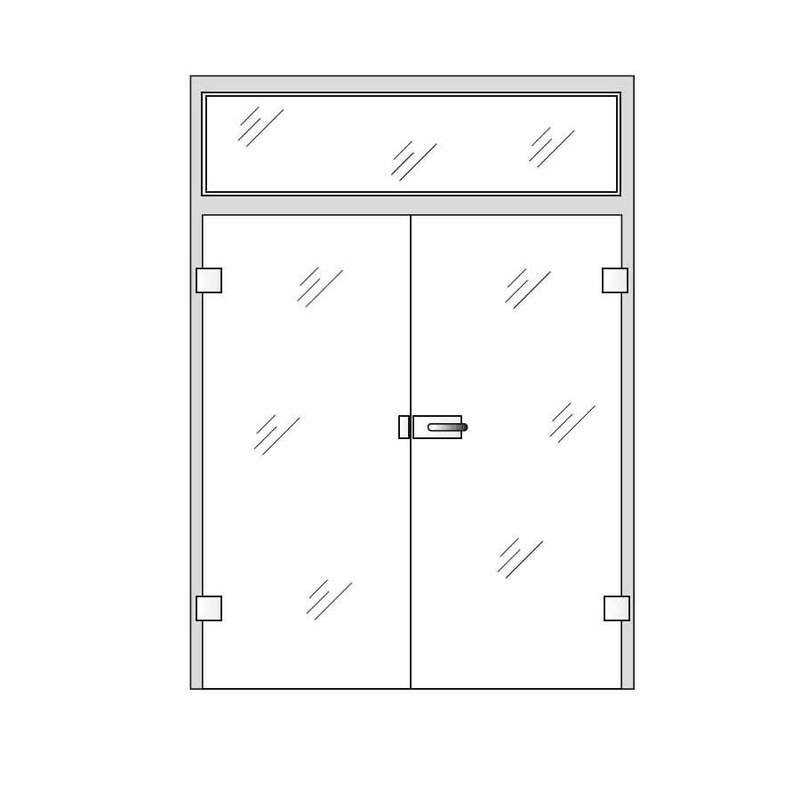 Thus, you are free to create your dream door exactly as you want, without being restricted by anything. 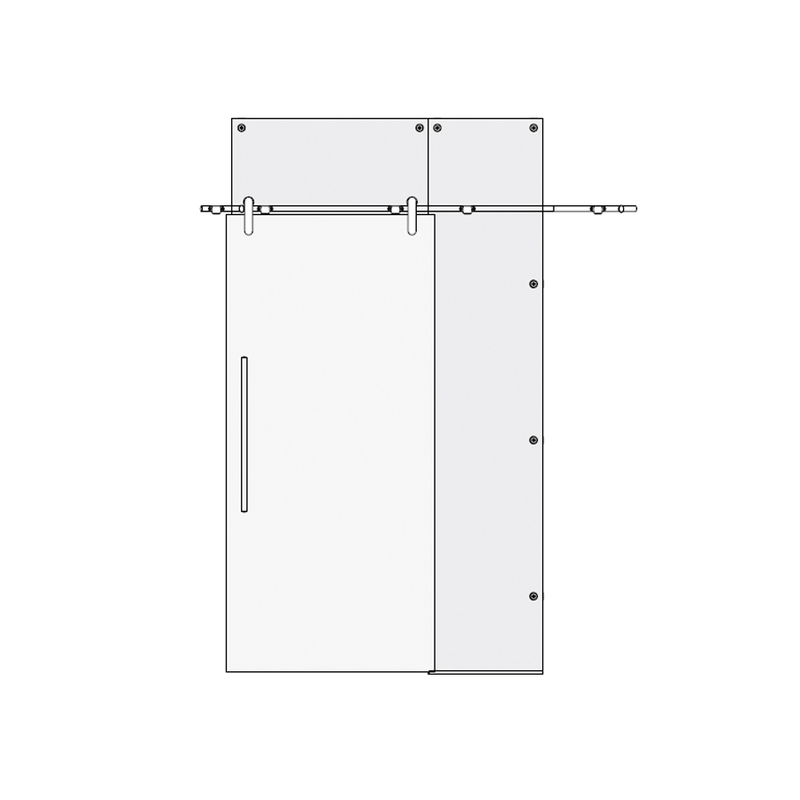 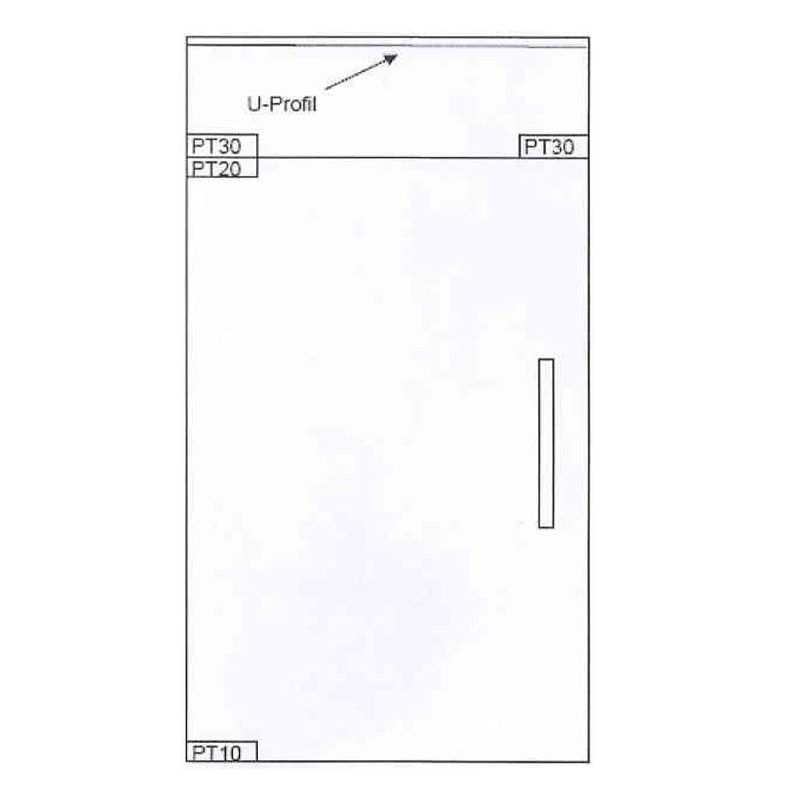 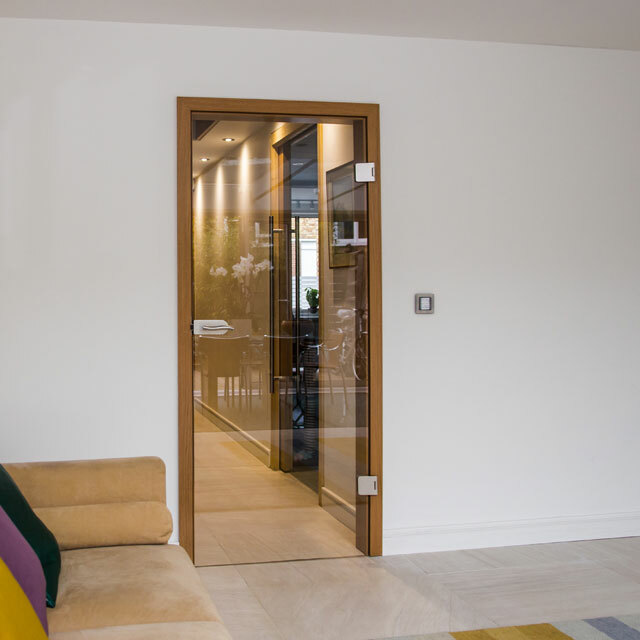 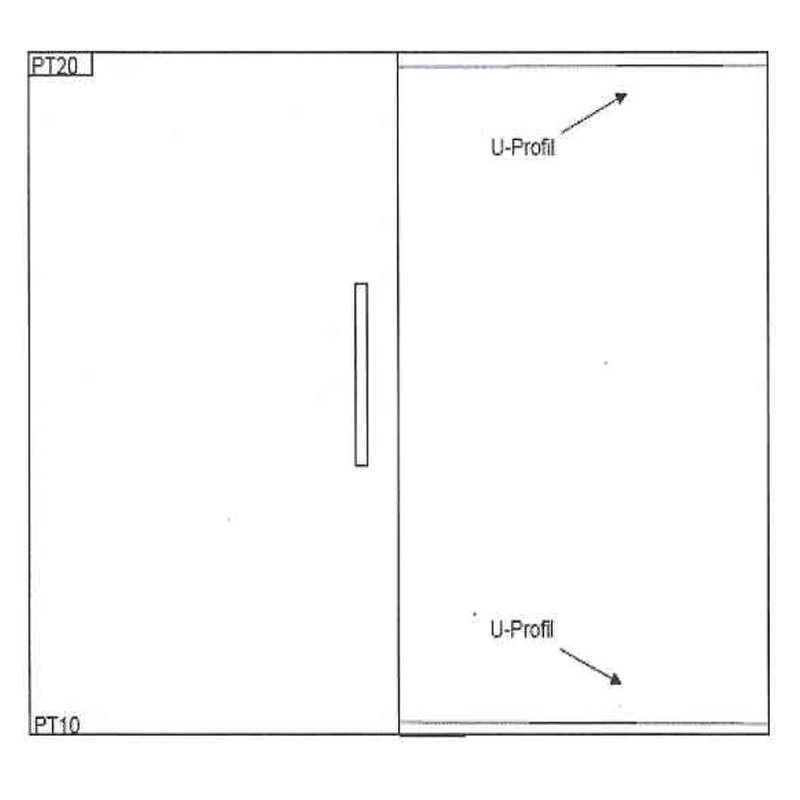 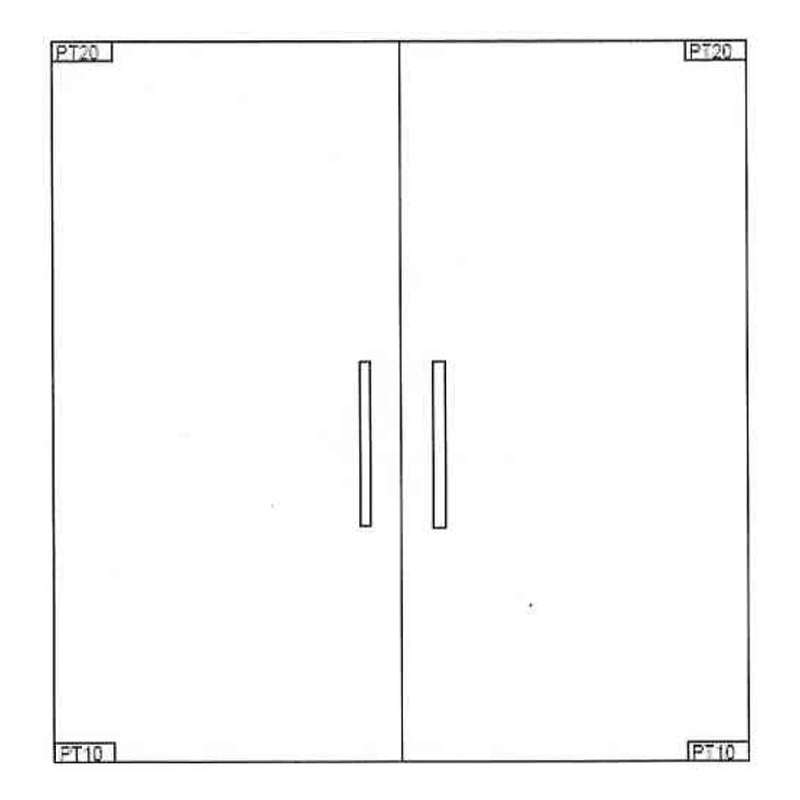 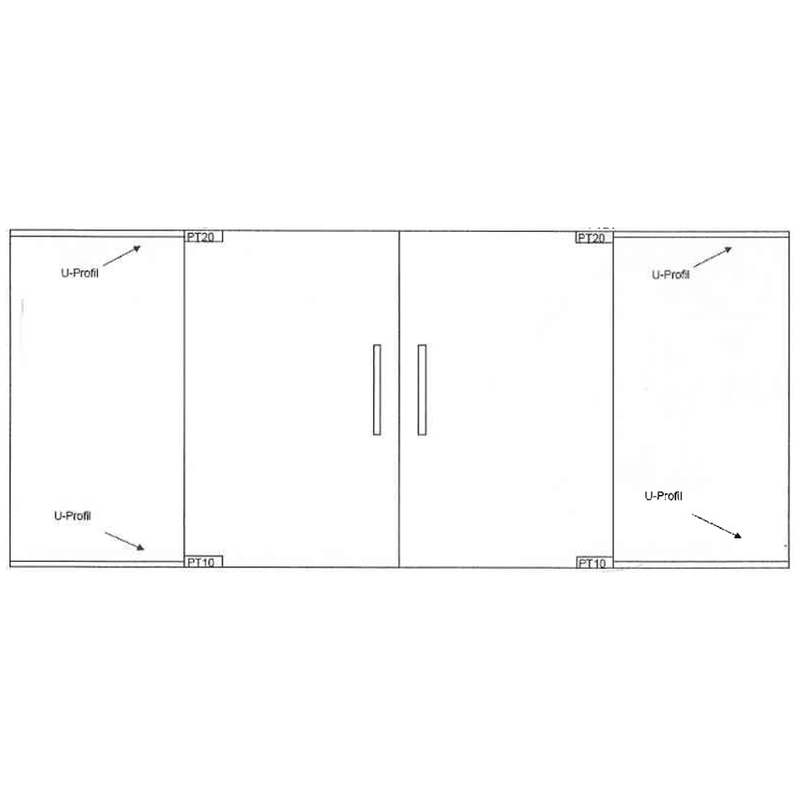 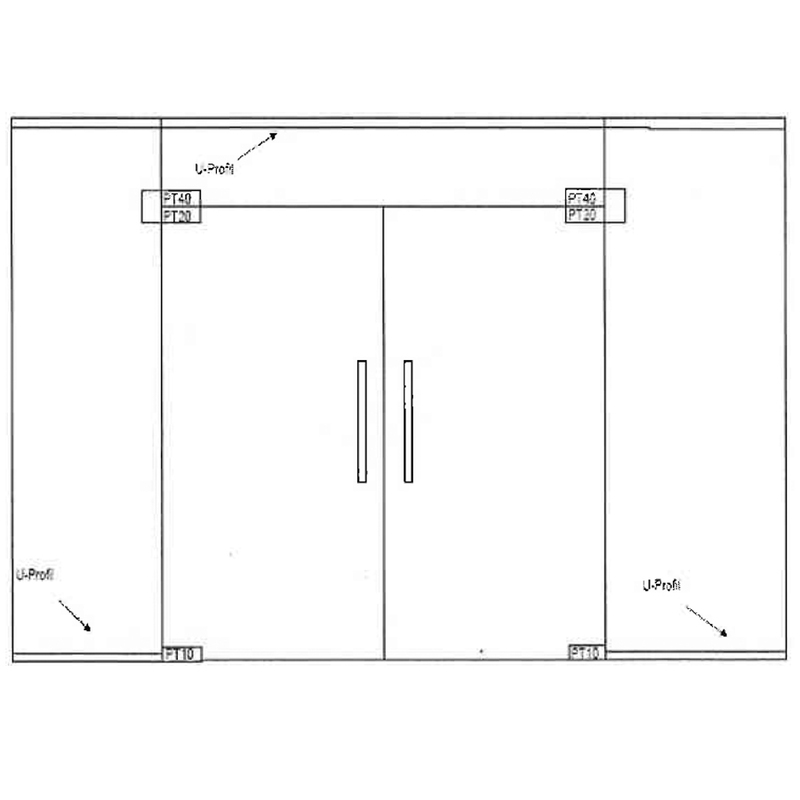 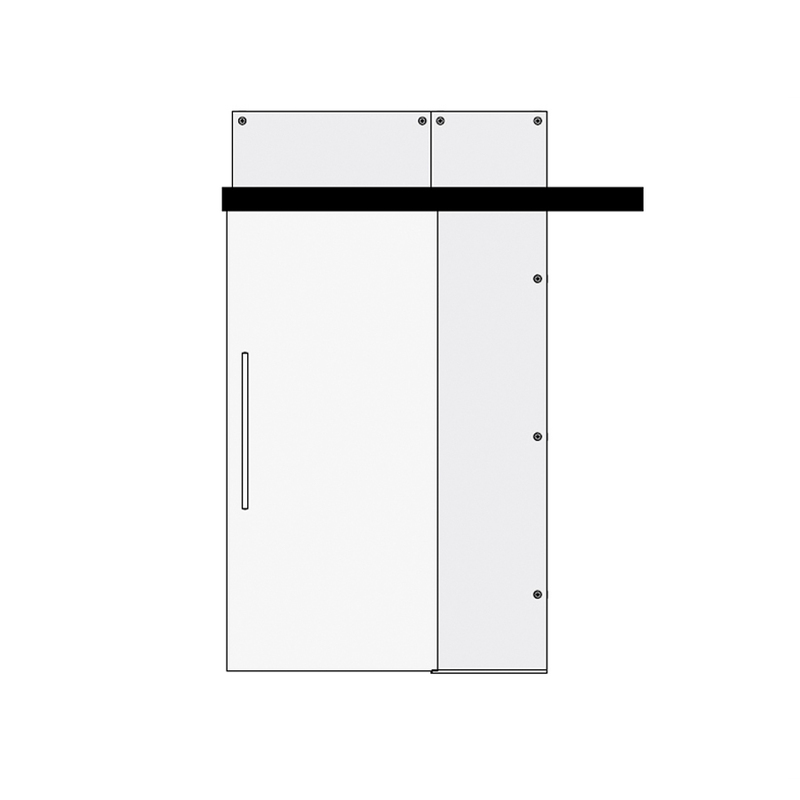 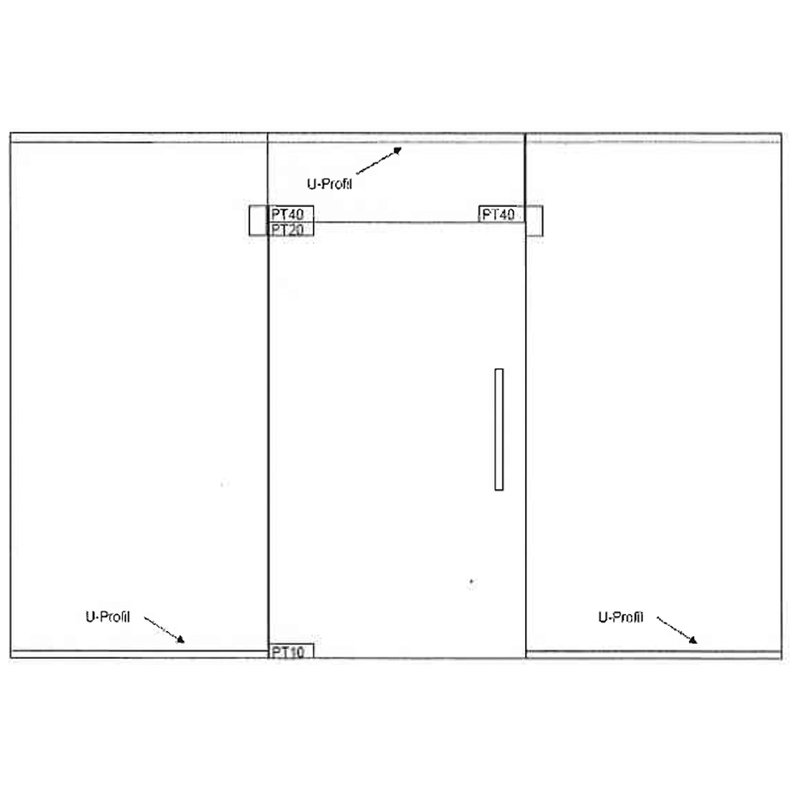 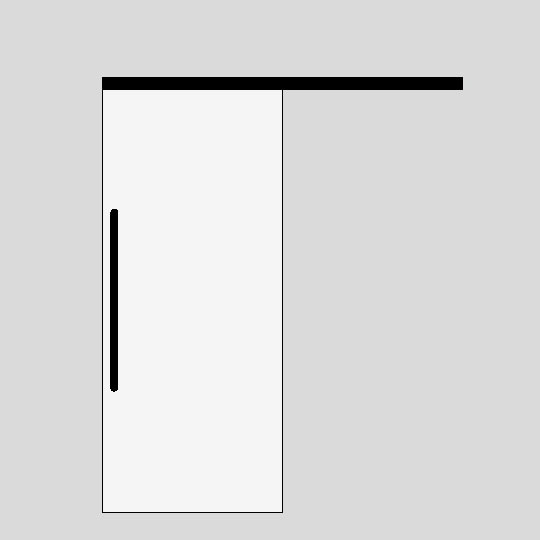 Also, you can choose your preferred type of doors, which can be hinged, glass sliding doors, pocket or swing, depending on the space you have available for opening the door. 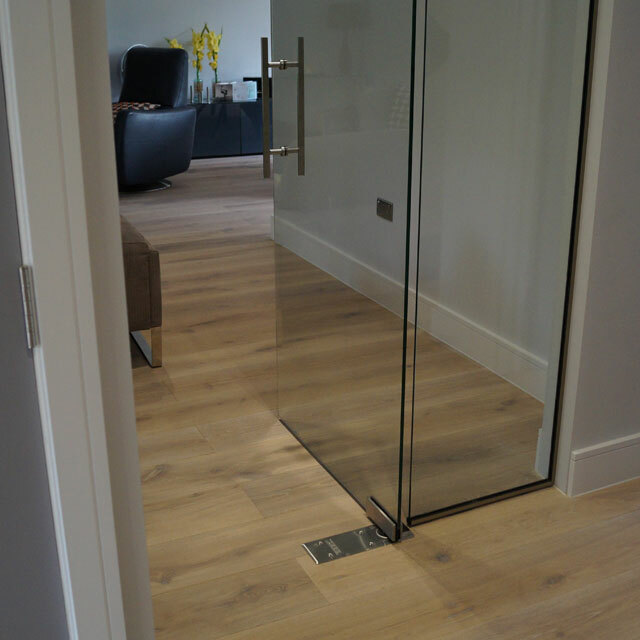 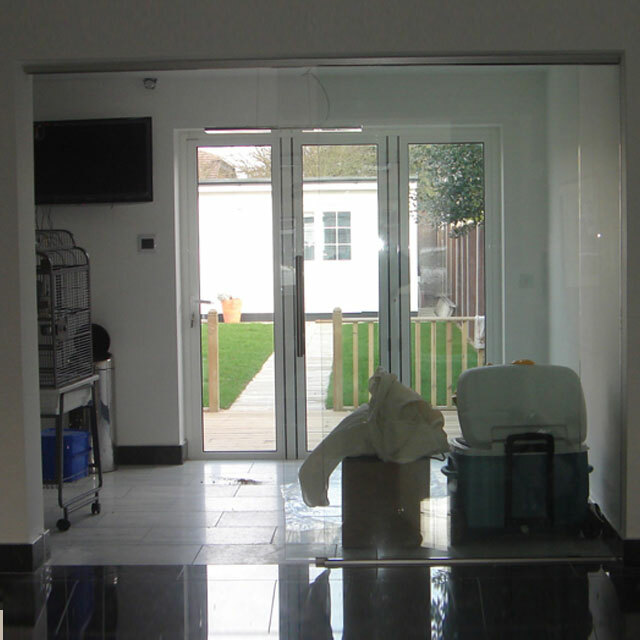 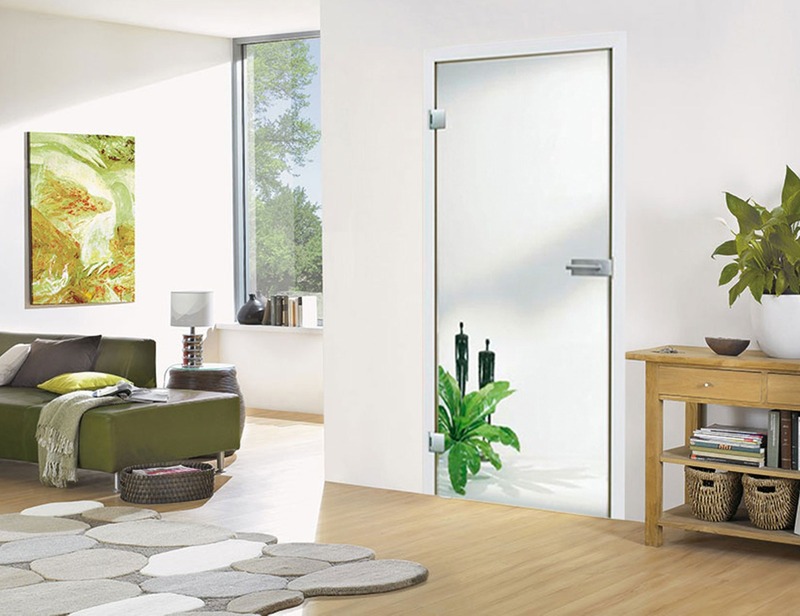 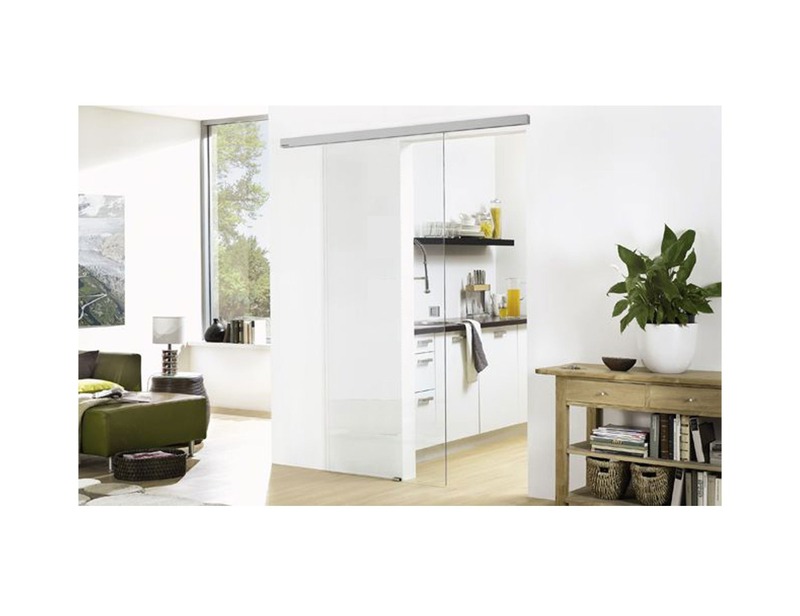 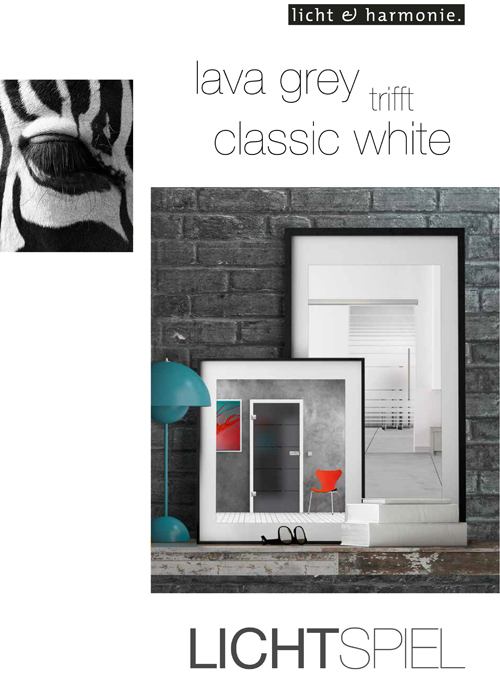 So, we have alternatives for any situation, as sliding on the wall or pocket sliding doors are space-saving. 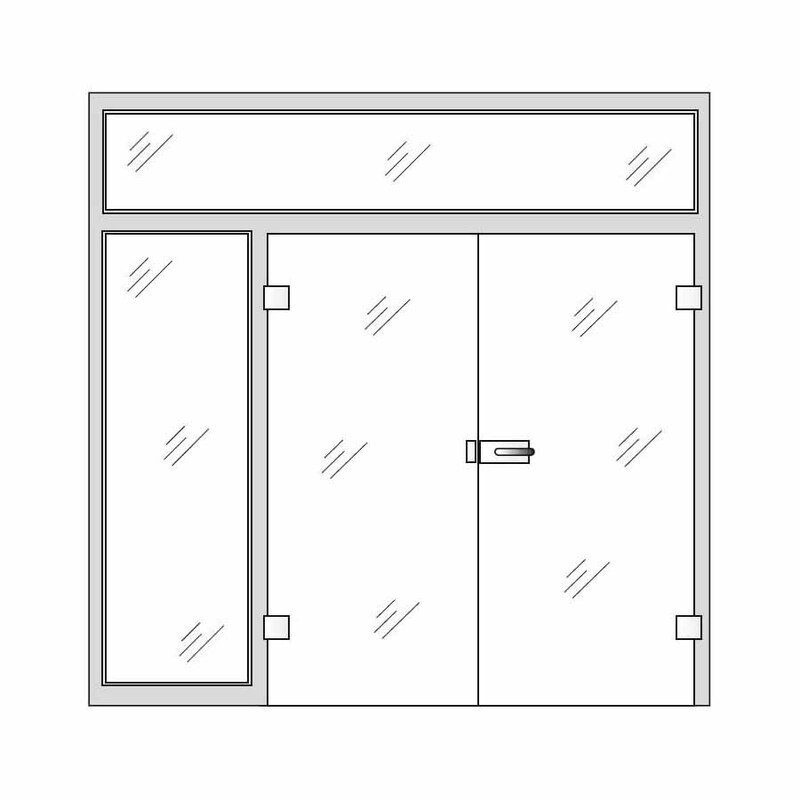 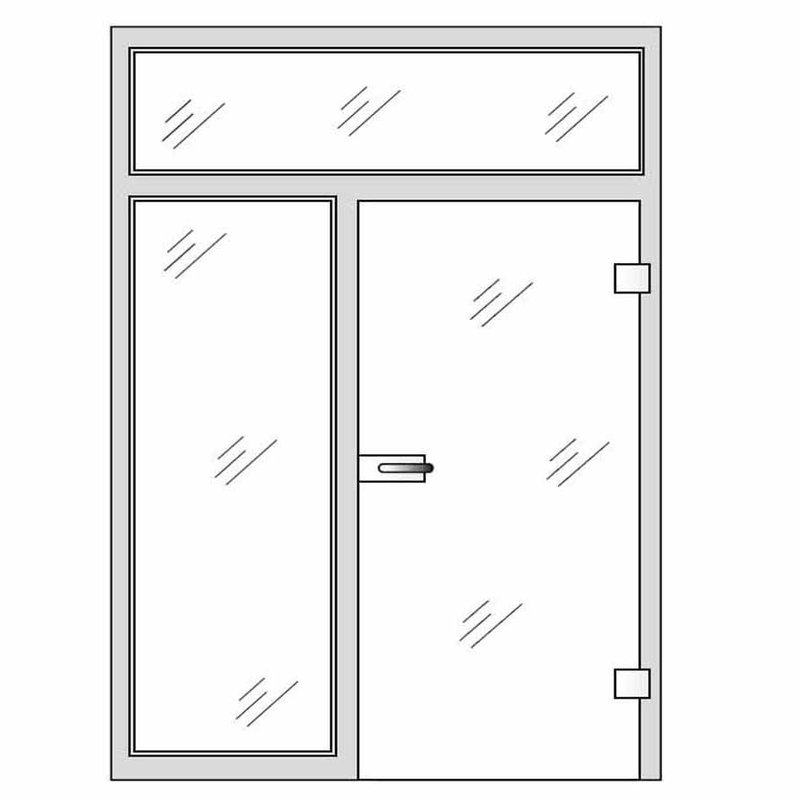 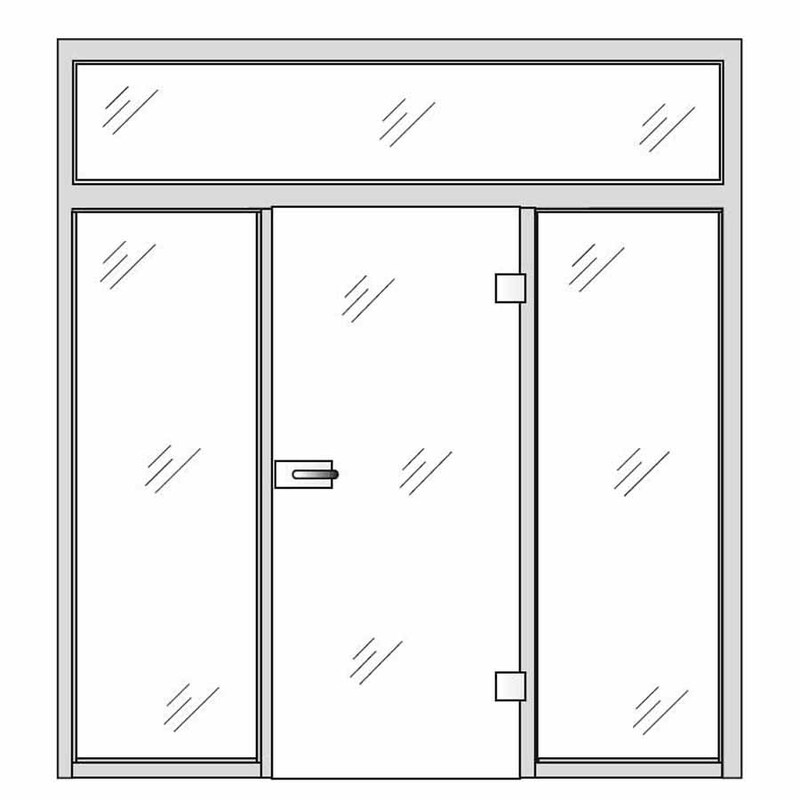 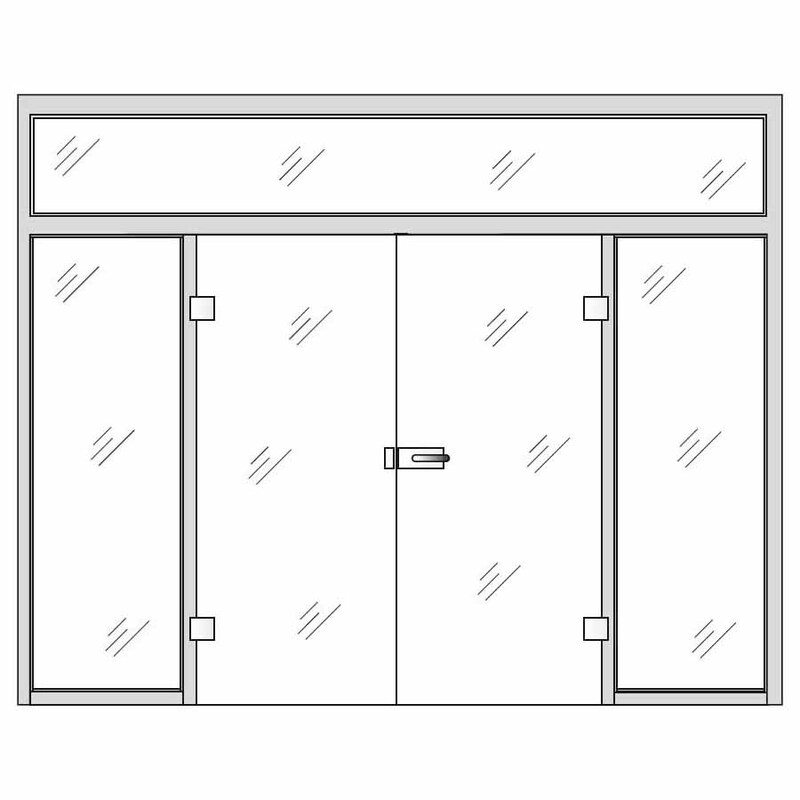 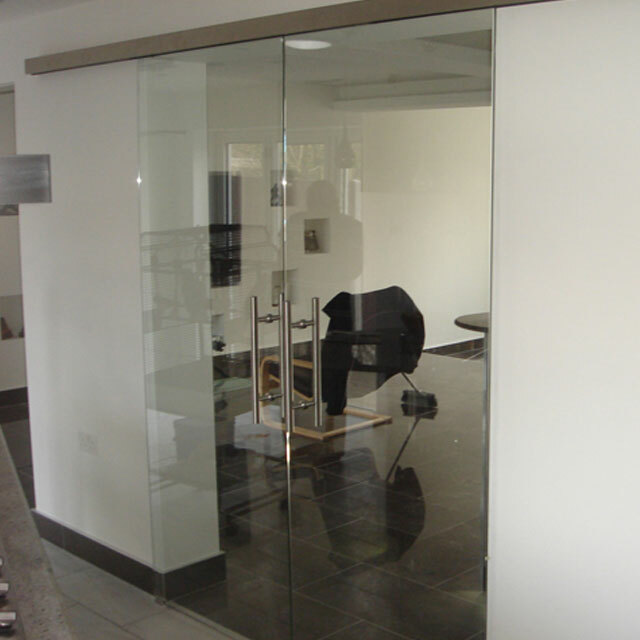 Also, glass doors can serve different purposes and can come as frameless glass doors, pre-hung doors, partition wall, bathroom sliding door and many others. 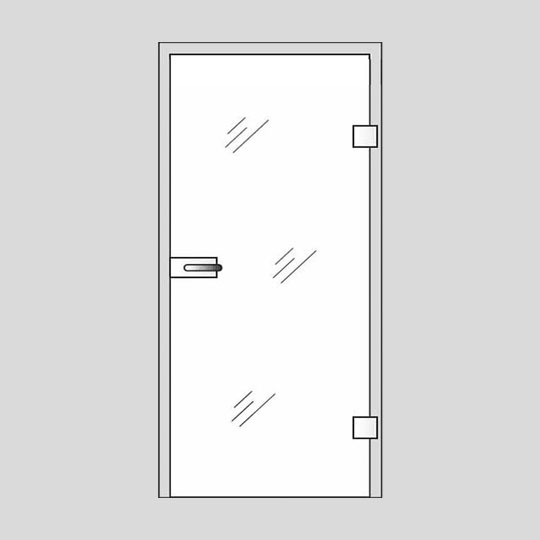 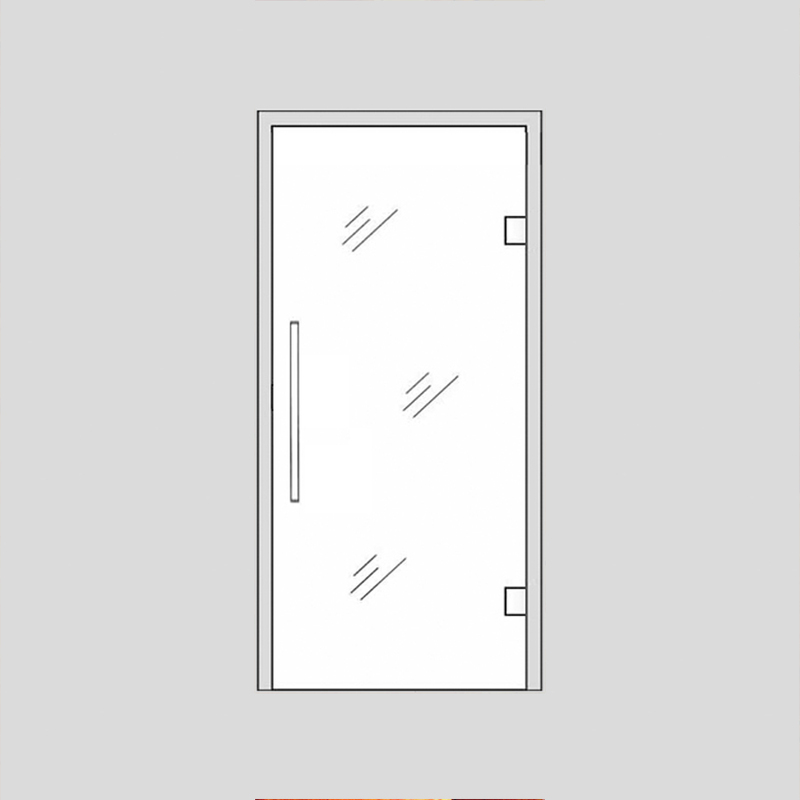 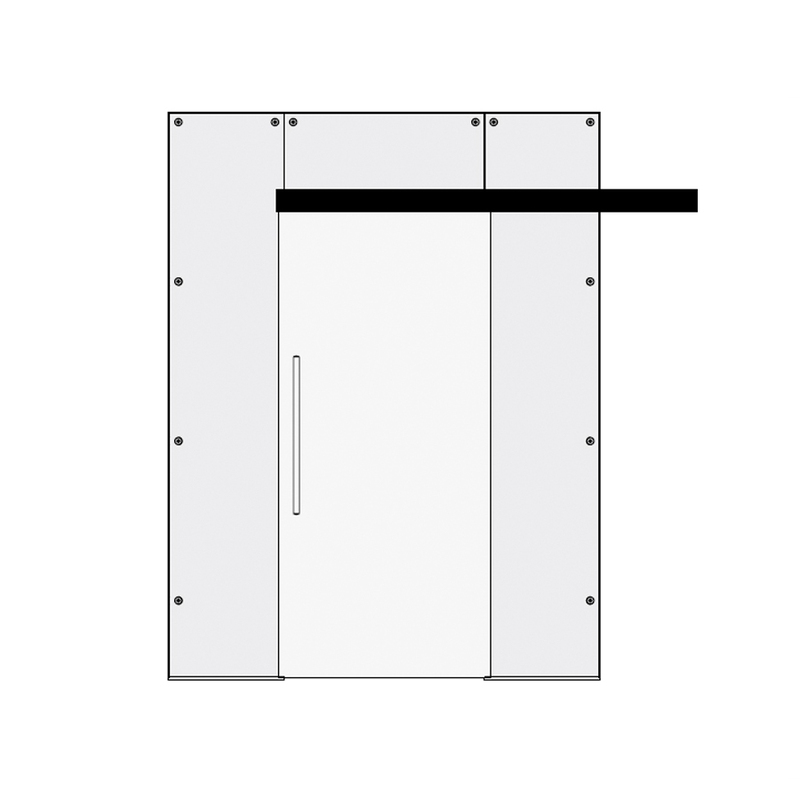 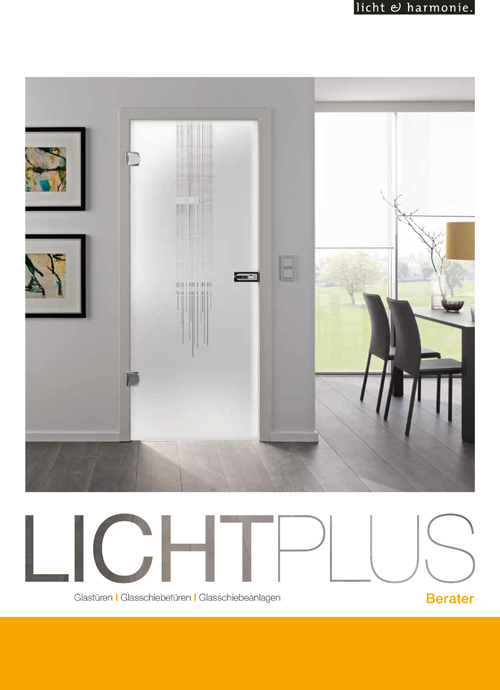 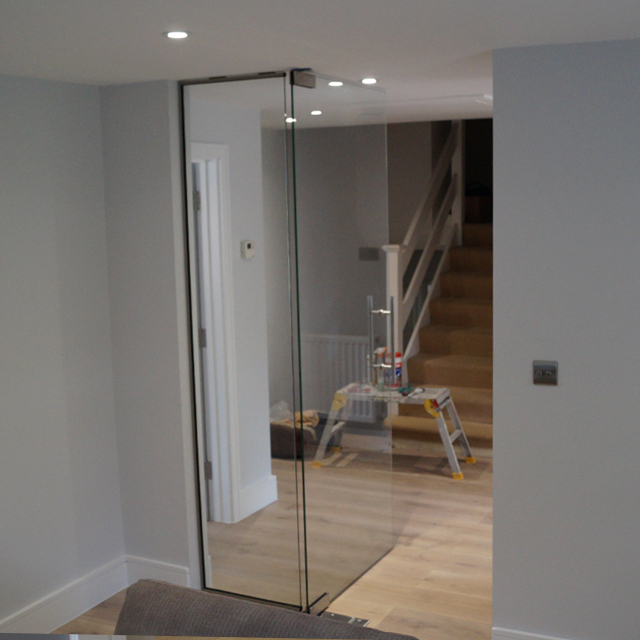 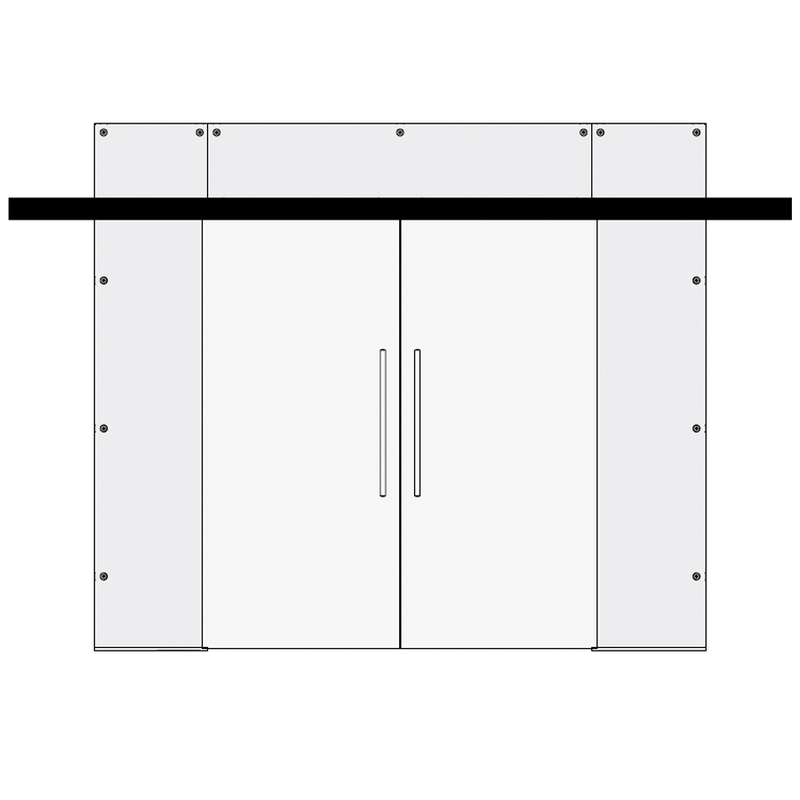 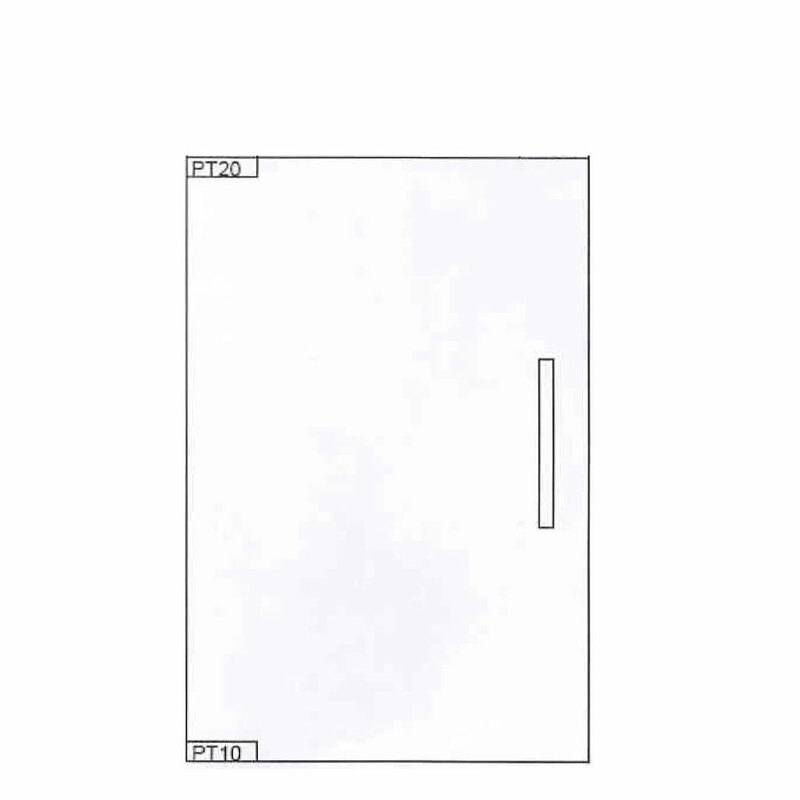 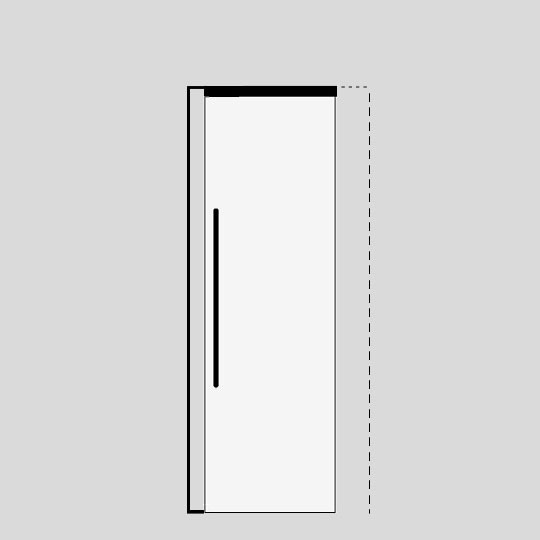 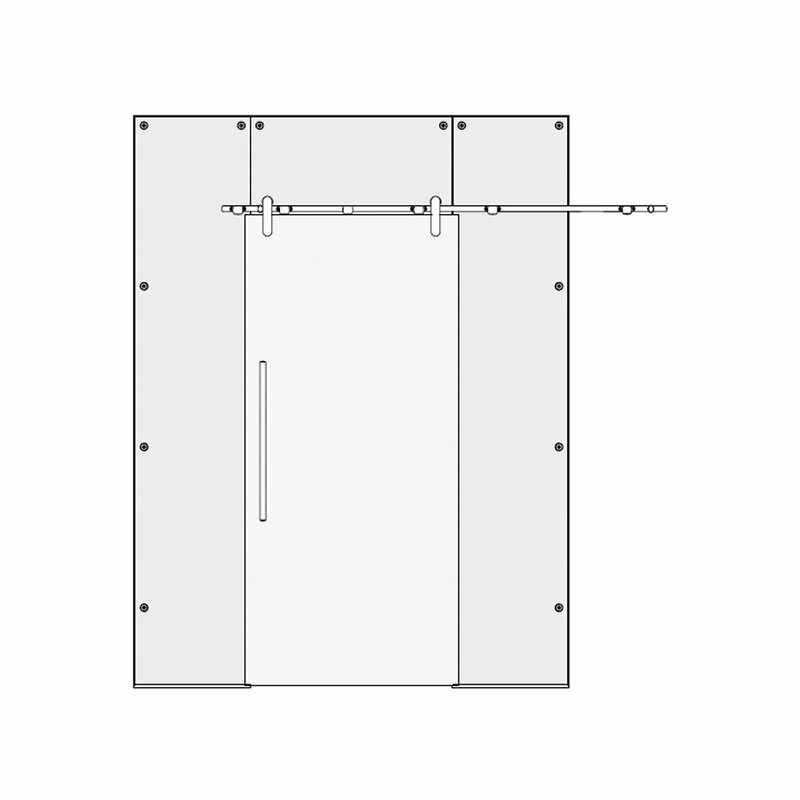 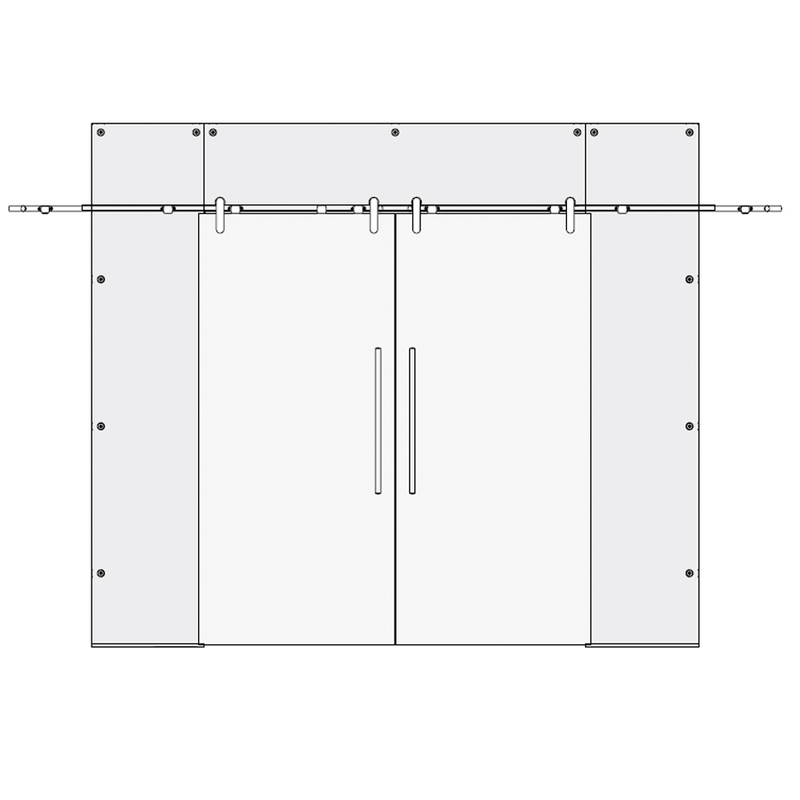 Clear glass made to measure internal doors can be manufactured in sizes up to (w)1600mm X (h)2500mm.